"Bundy Defendants" Hit Back at DOJ Corruption! 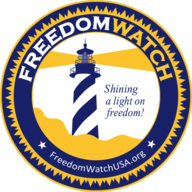 Go to www.FreedomWatchUSA.org to Sign Petition to Appoint Klayman as Special Counsel and to Support Our Citizens Grand Juries. Also Donate and Share!